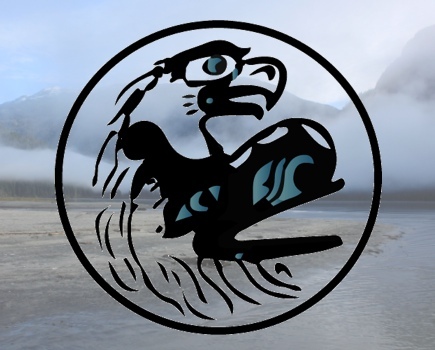 Formed in 1986, the Wuikinuxv-Kitasoo-Nuxalk Tribal Council (formerly known as the OKNTC for Oweekeno-Kitasoo-Nuxalk), is an intergovernmental organization and forum that reports to the member Nations and serves their collective needs while fully respecting each member Nation's individual right to self-governance. The Wuikinuxv Nation's homeland surrounds and extends from the Rivers Inlet area. Though there used to be many villages in the territory, the main population centre now is on the Waanukv River which connects Owikino Lake to the head of Rivers Inlet. The language is W'uik'ala, which is a Northern Wakashan form. There are 288 Wuikinuxv people currently registered. 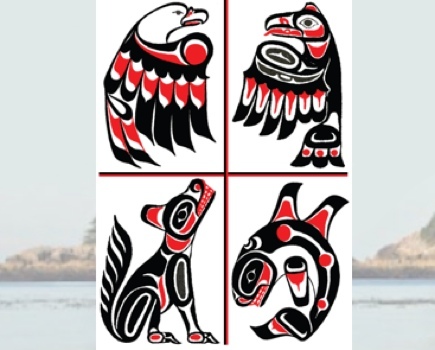 The Kitasoo/Xai'xais includes two distinct cultural-ethnic groups, the Kitasoo who are culturally related to the Tsimshian and the Xai'xais whose language is Northern Wakashan. The modern village where many Nation members live and the band administration is located is Klemtu, situated on Swindle Island. As of December 2013, the population of the Nation as a whole is 516, of whom about 400 currently live in Klemtu. 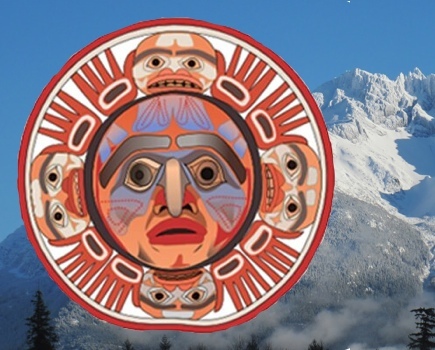 The Nuxalk Nation's traditional territory extend from near the ocean side of Burke and Fisher Channels north to the watersheds of Dean Channel, south to South Bentinck Arm and east to the height of the Coastal Mountains. Once there were scores of villages within this area but today, Nuxalkmc residing in the traditional territory, as well as administrative offices are located at Bella Coola. There is an on-reserve population of 921 and a total enrollment of 1660.